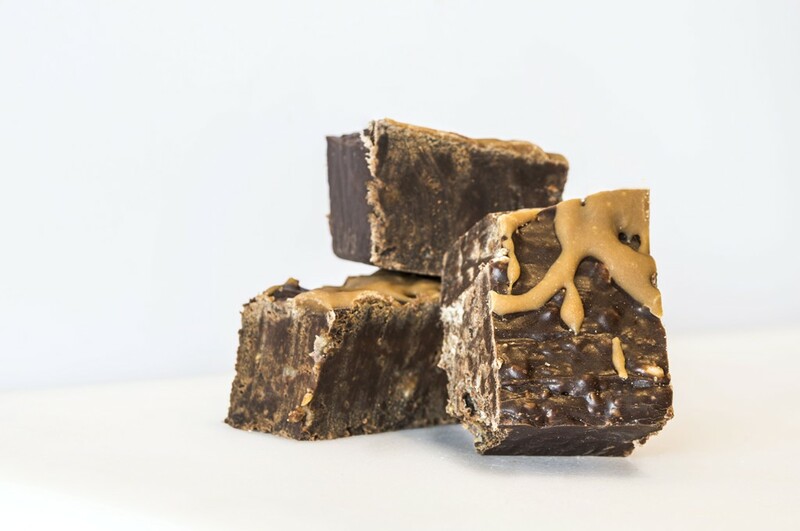 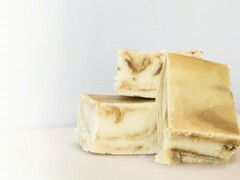 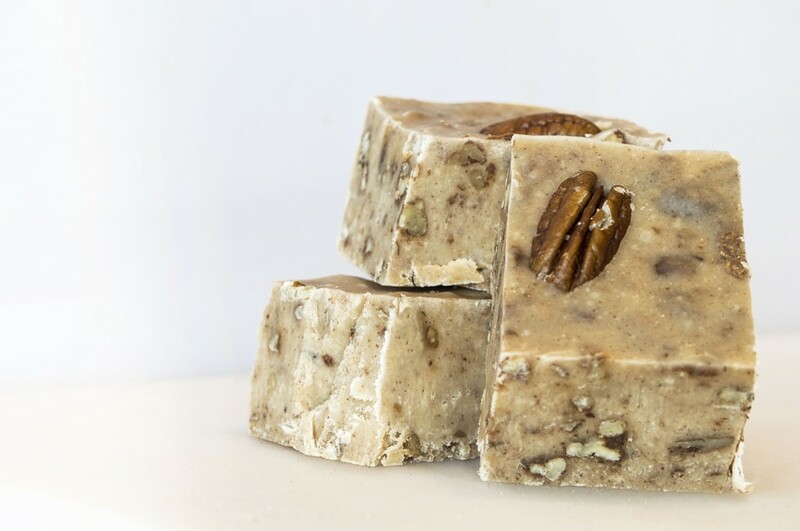 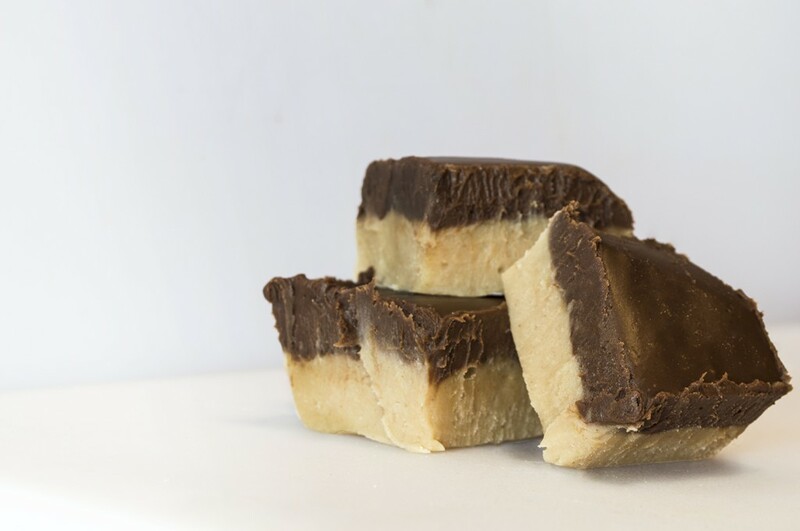 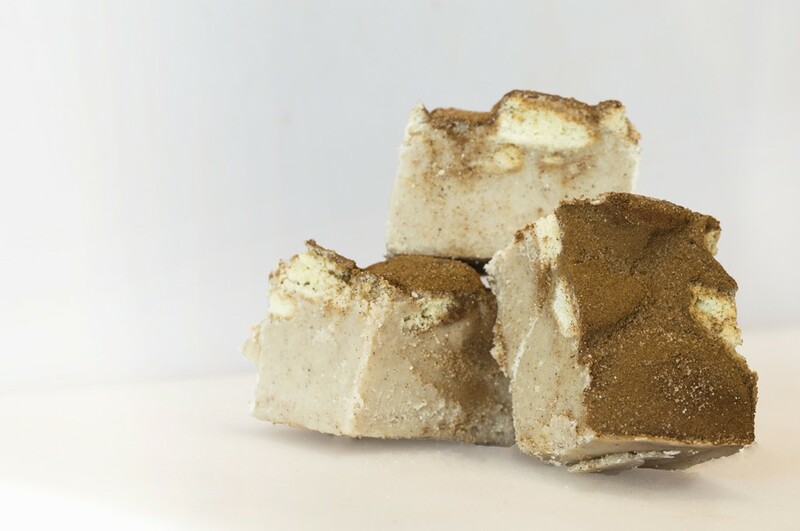 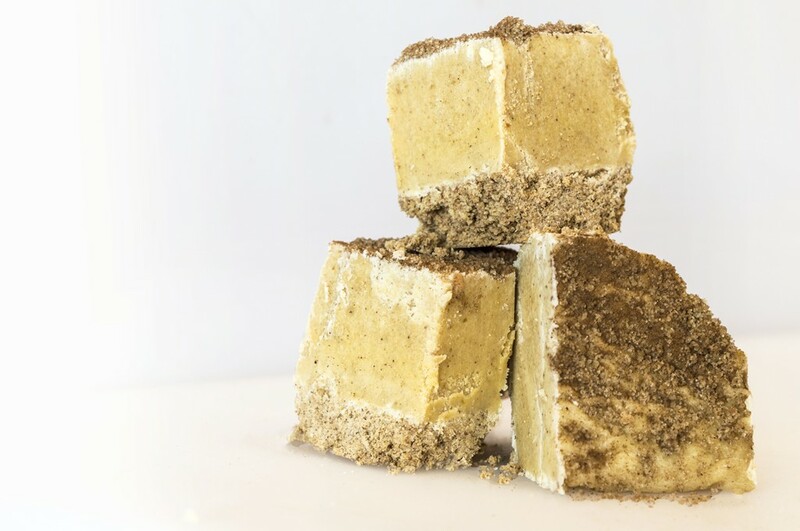 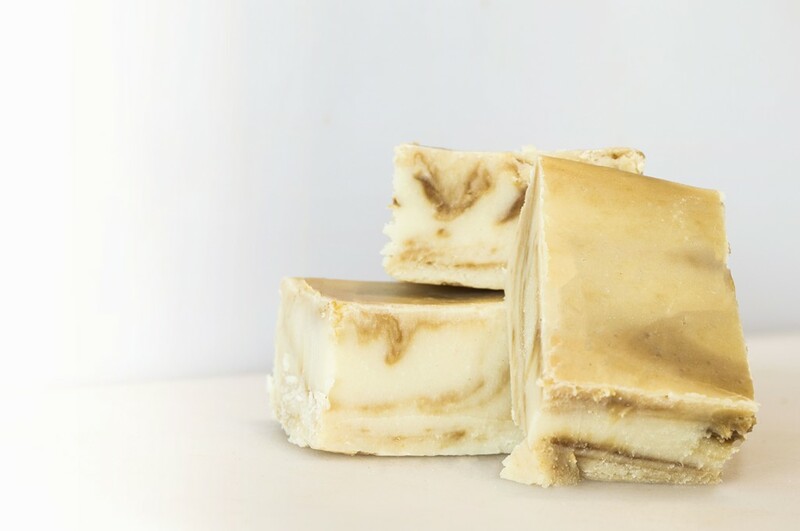 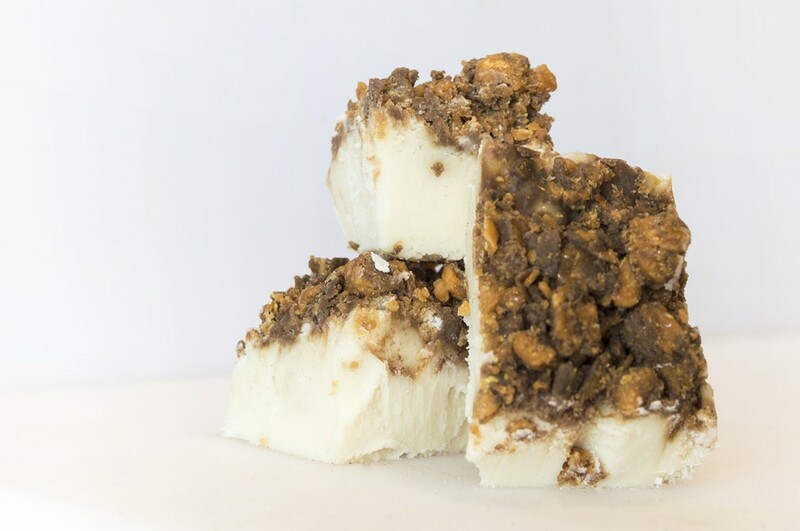 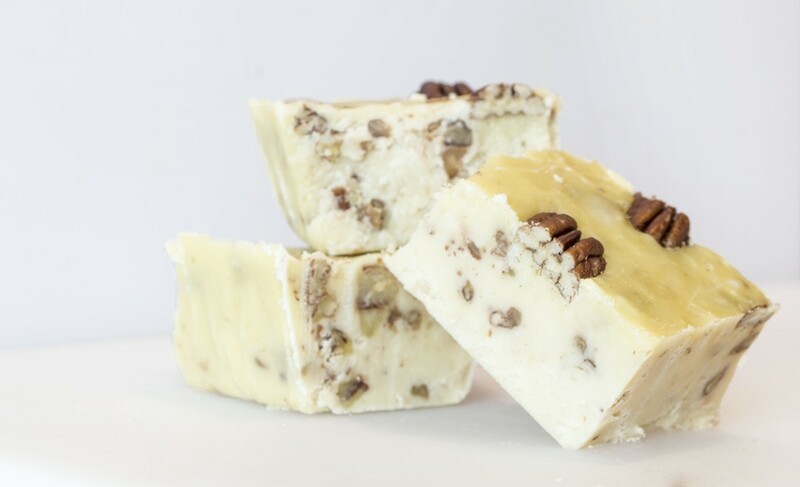 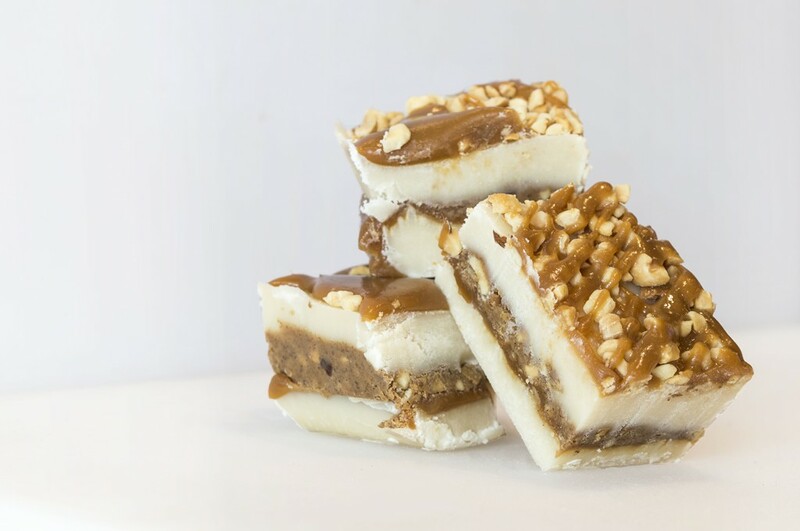 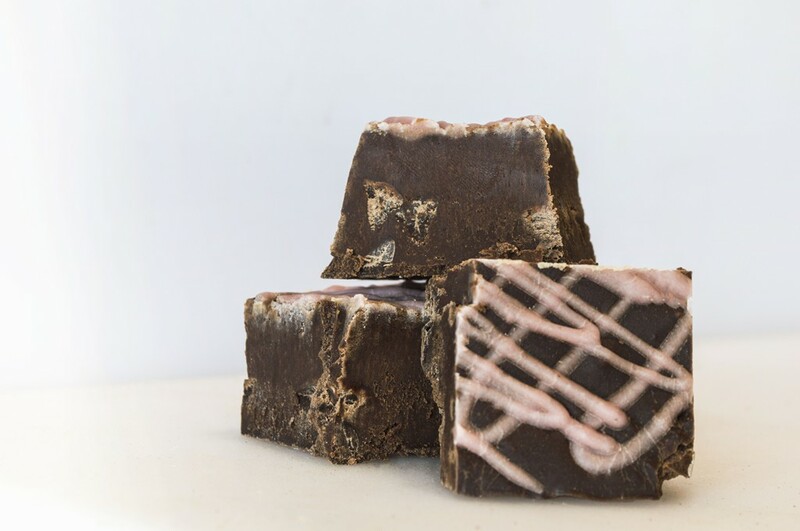 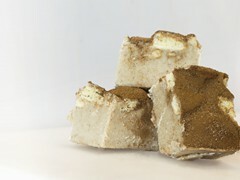 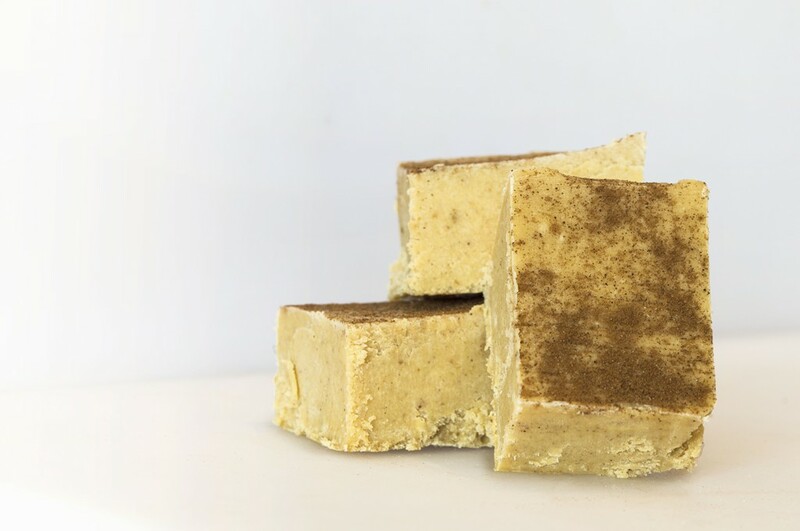 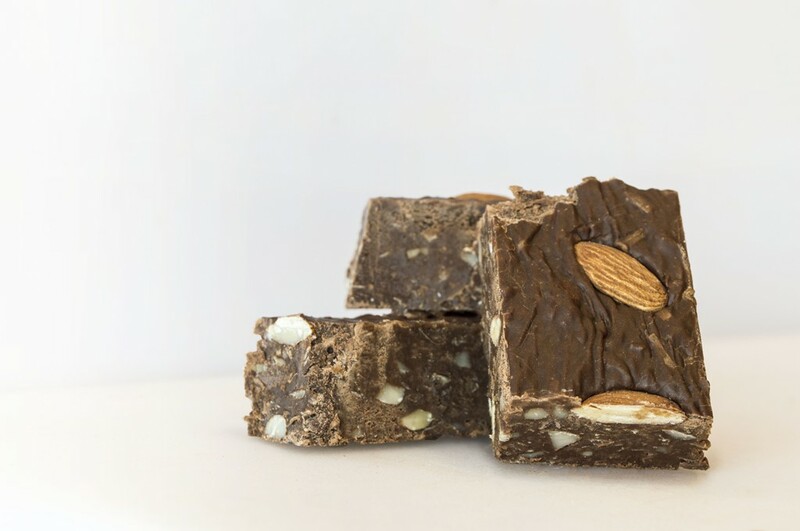 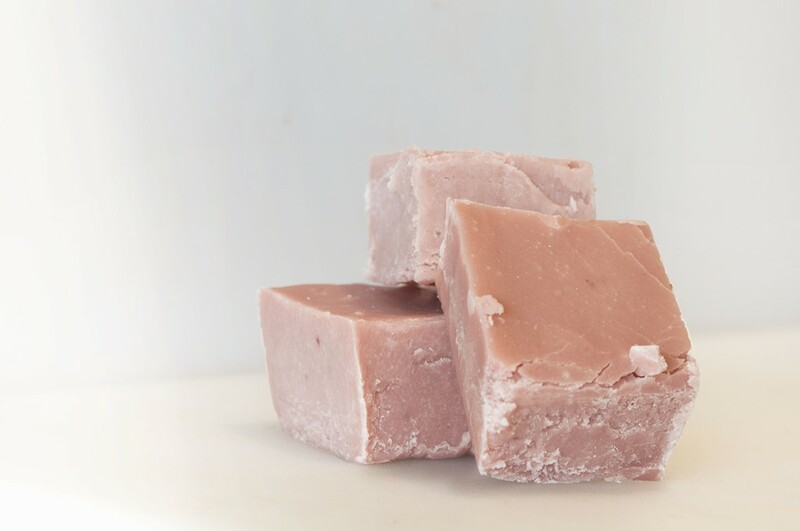 We believe that fudge isn't just a summer boardwalk item, but a year round treat for everyone! 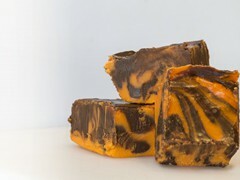 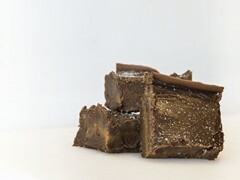 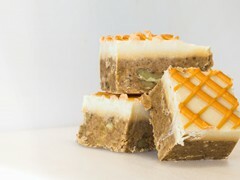 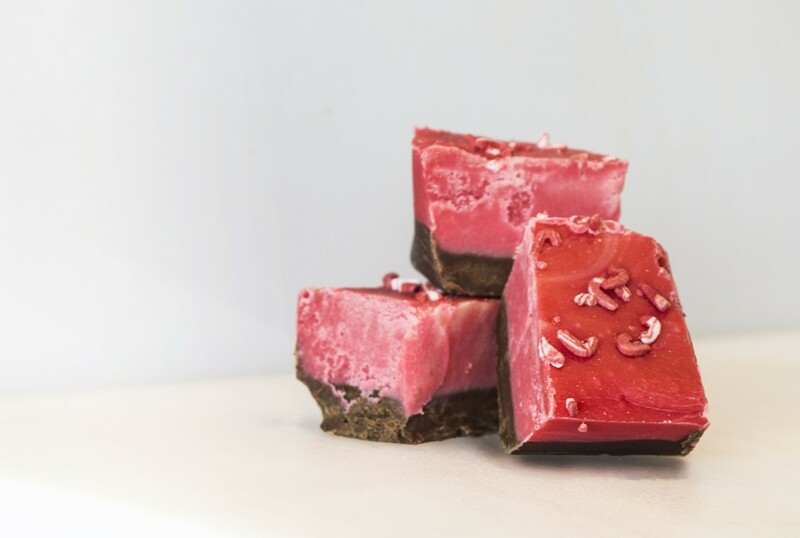 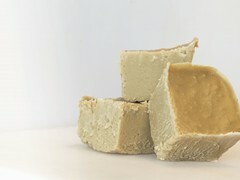 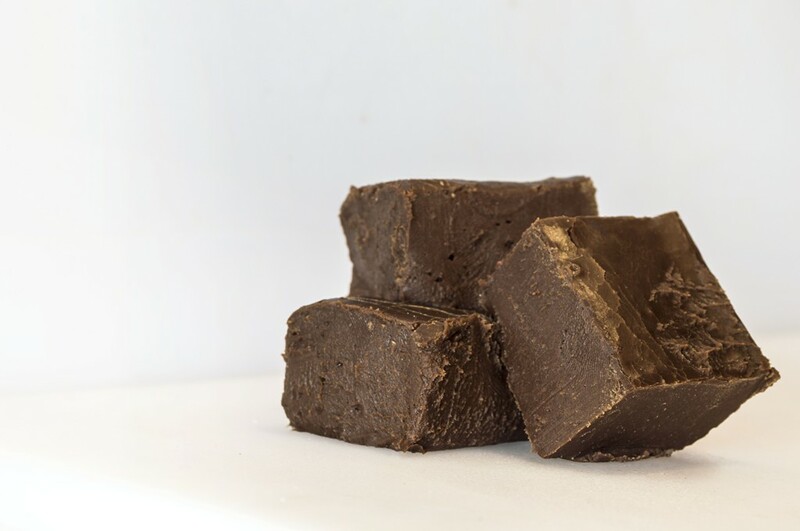 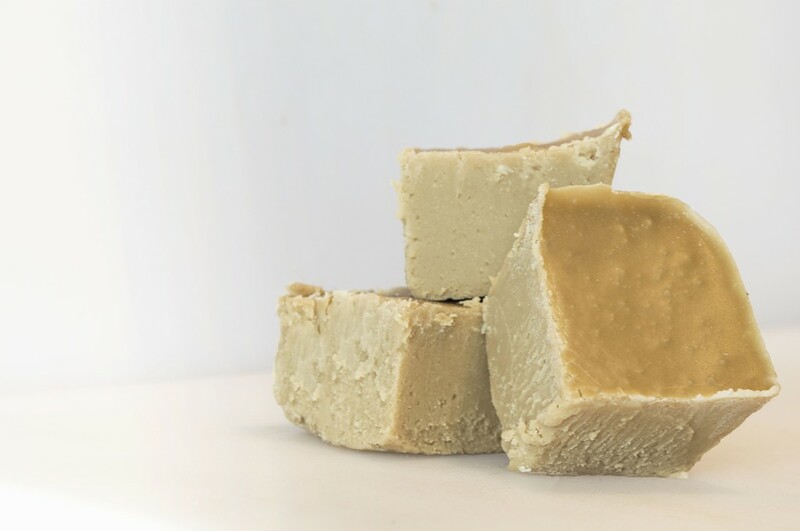 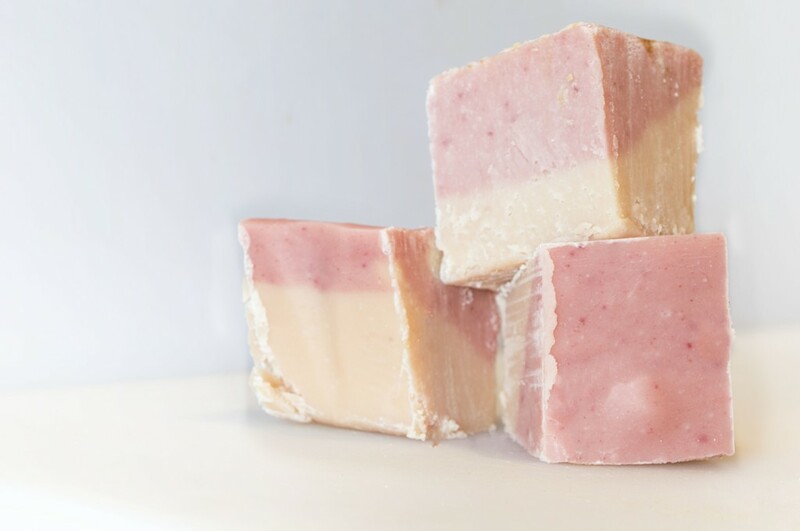 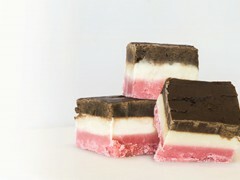 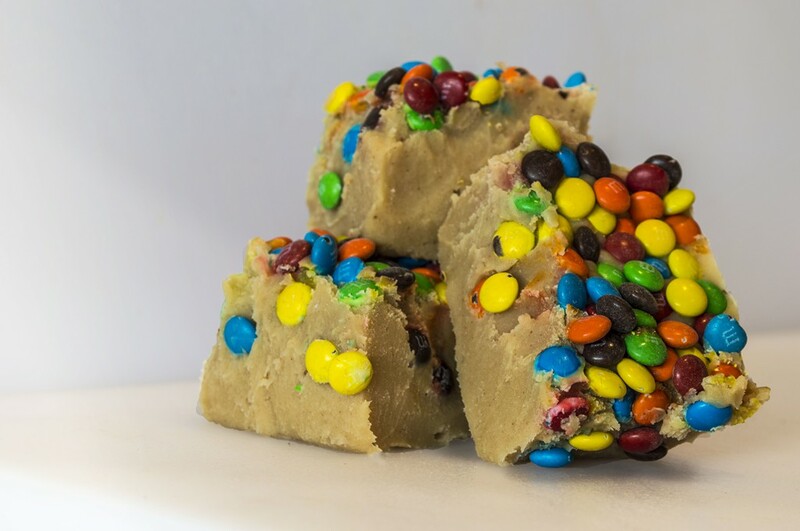 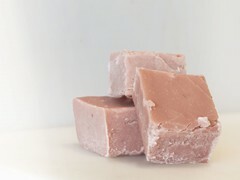 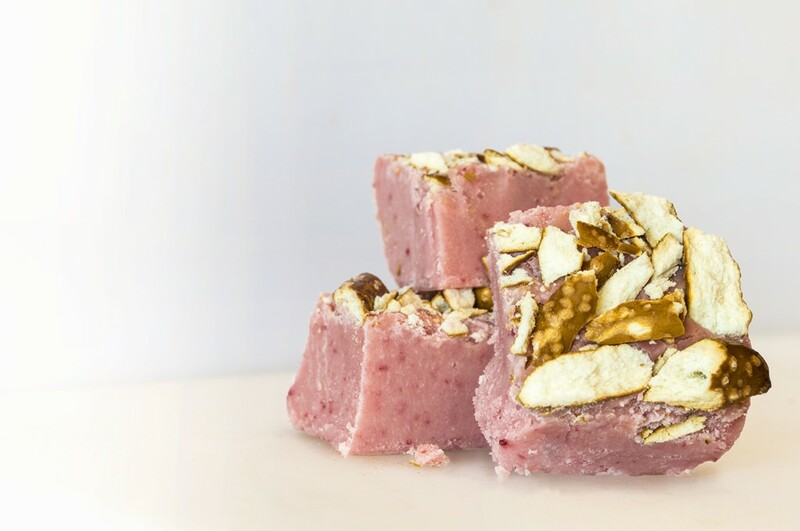 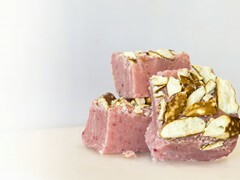 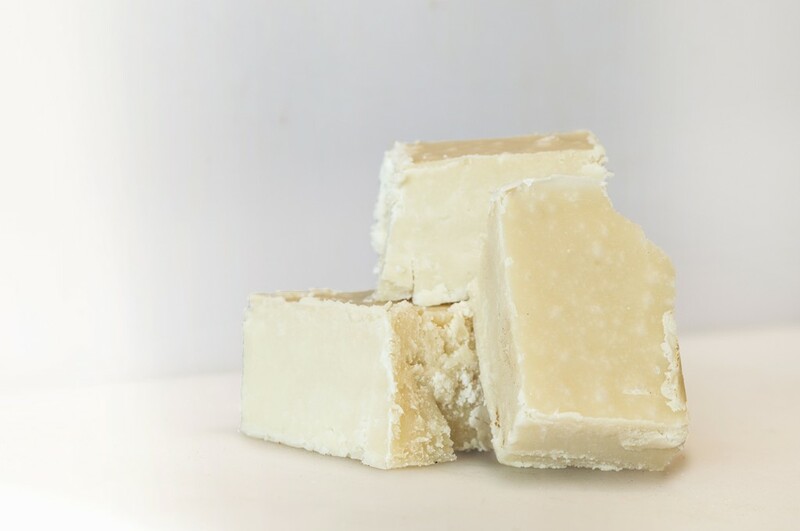 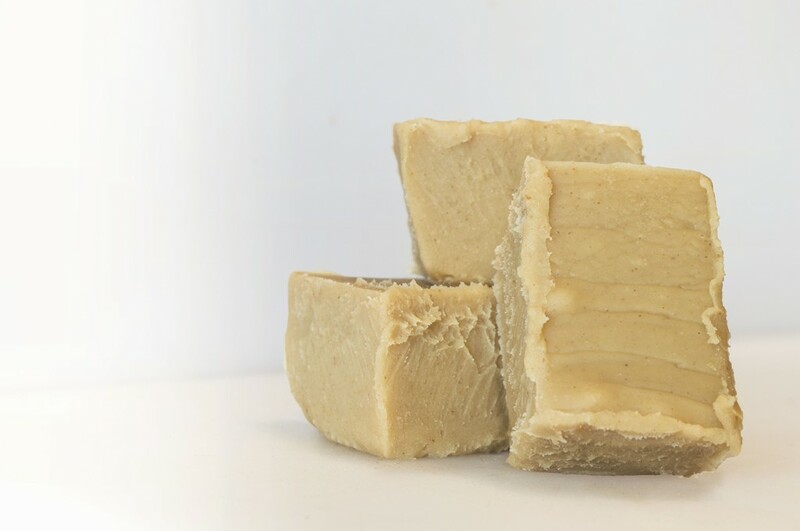 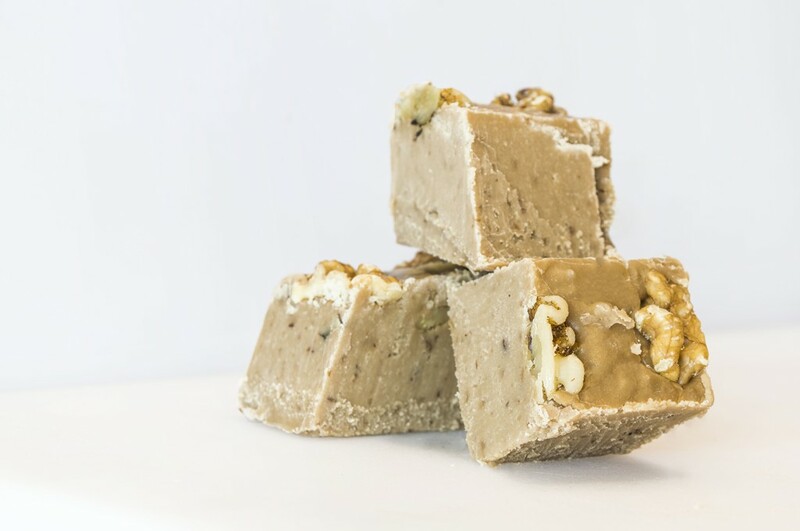 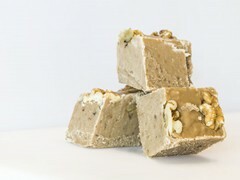 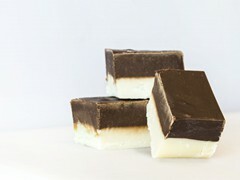 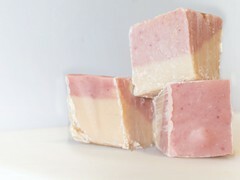 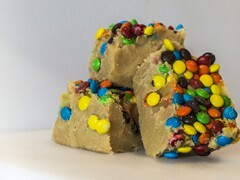 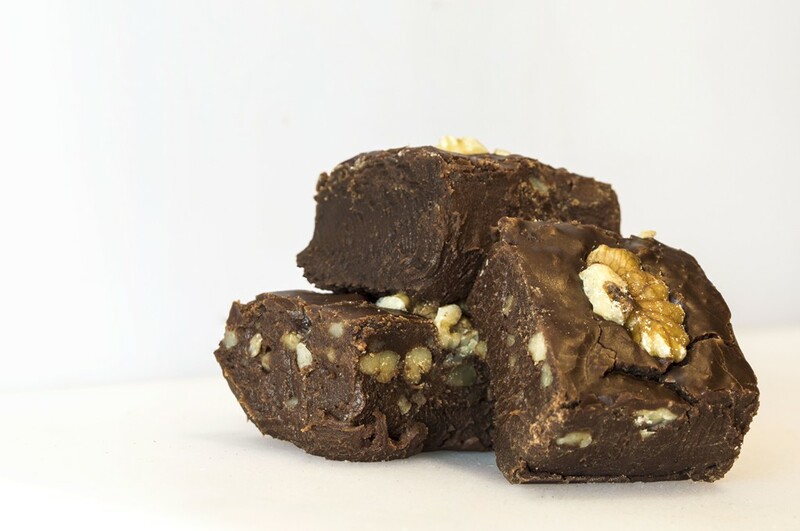 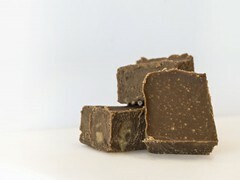 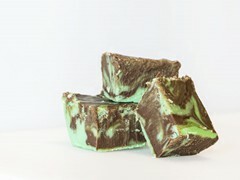 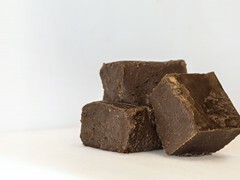 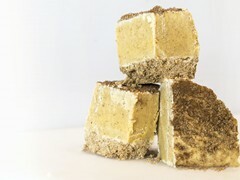 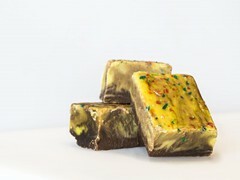 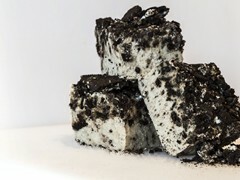 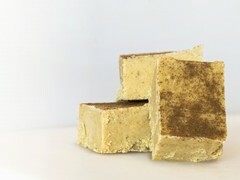 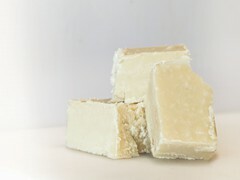 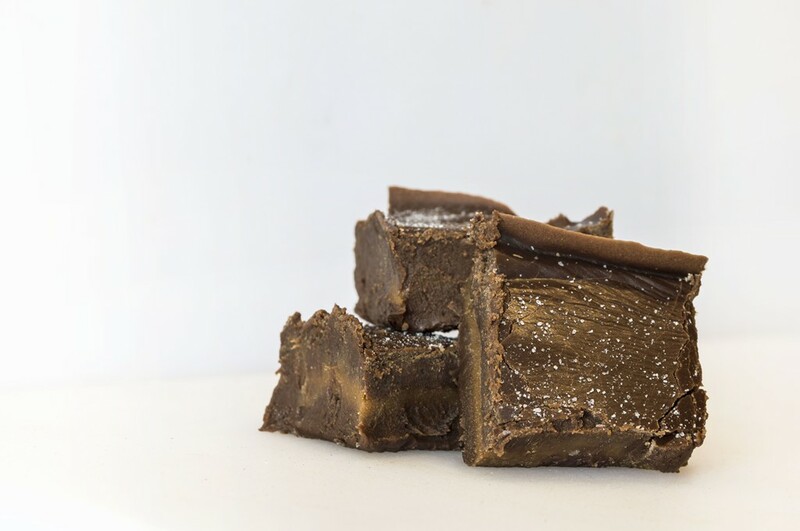 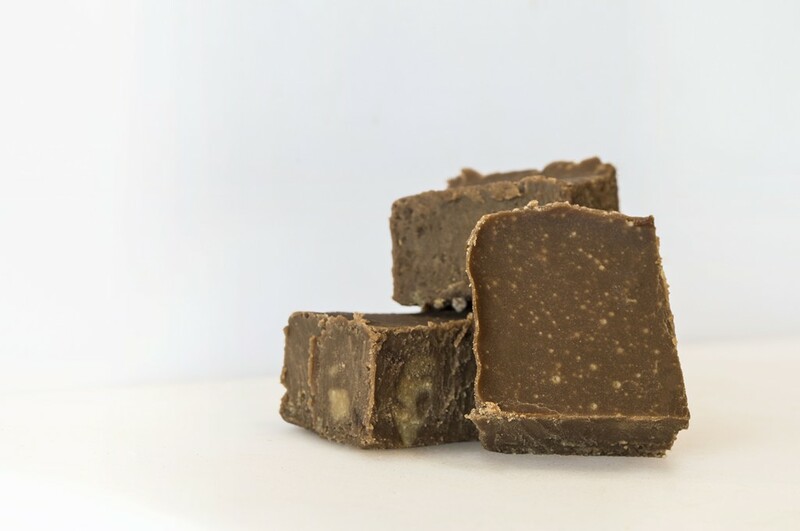 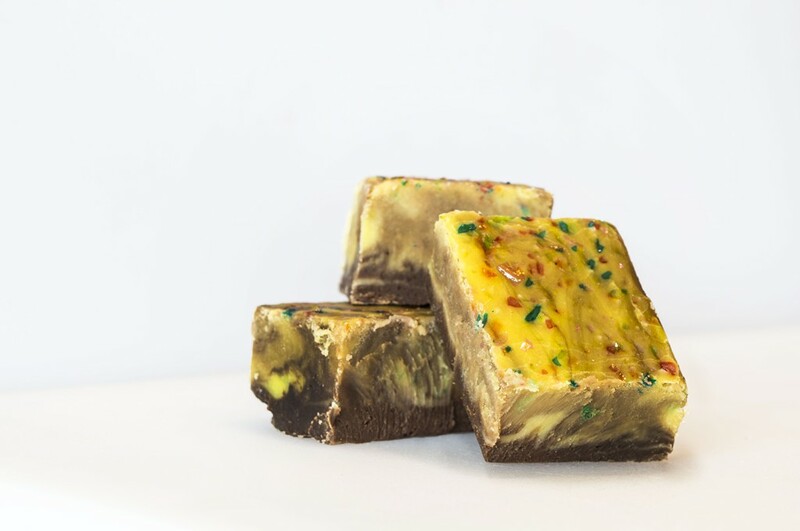 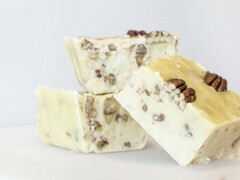 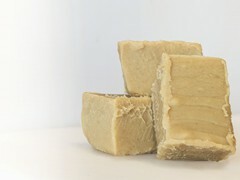 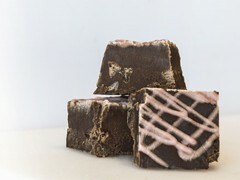 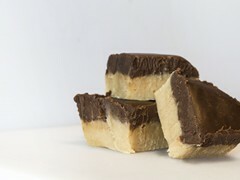 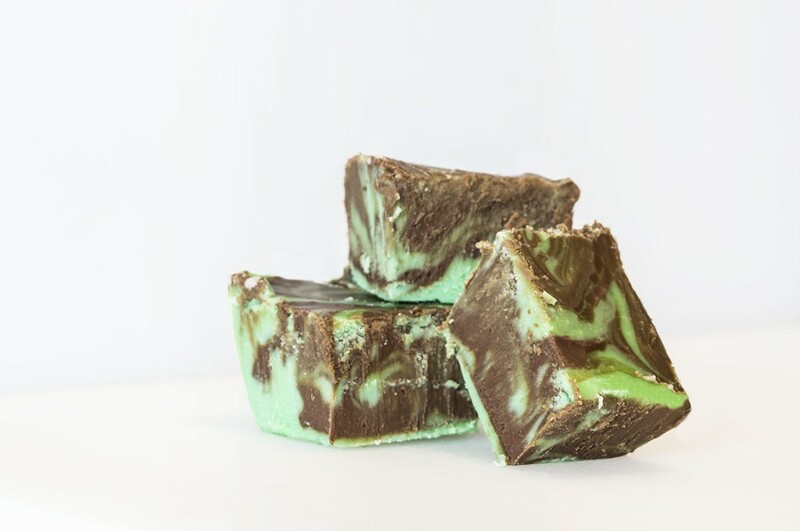 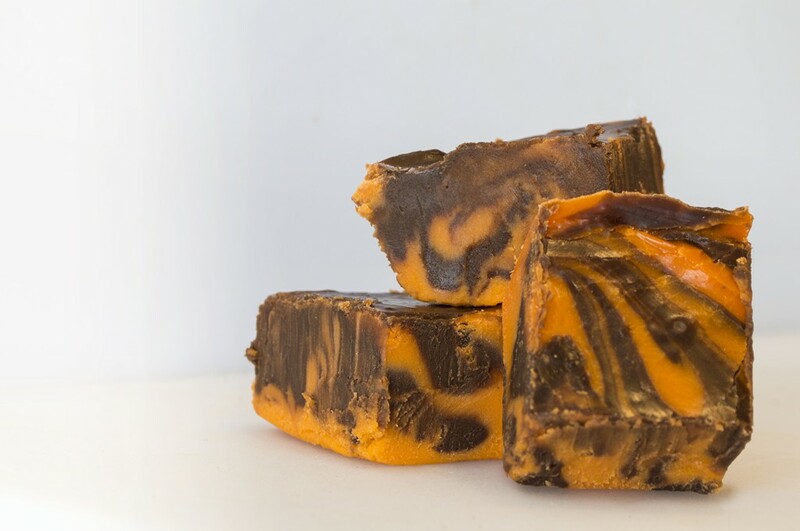 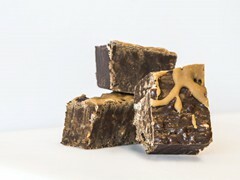 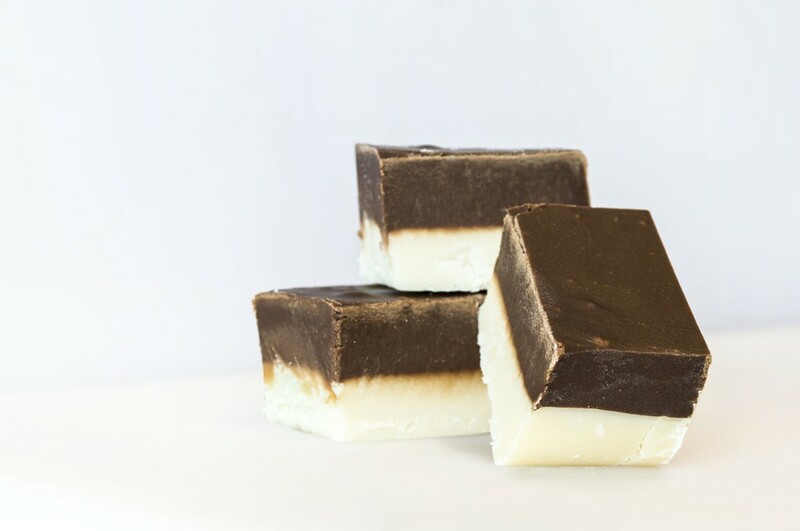 At My Favorite Sweet Shoppe, we make our fudge in house in a variety of flavors! 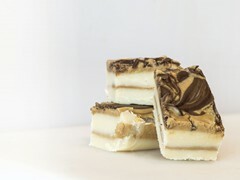 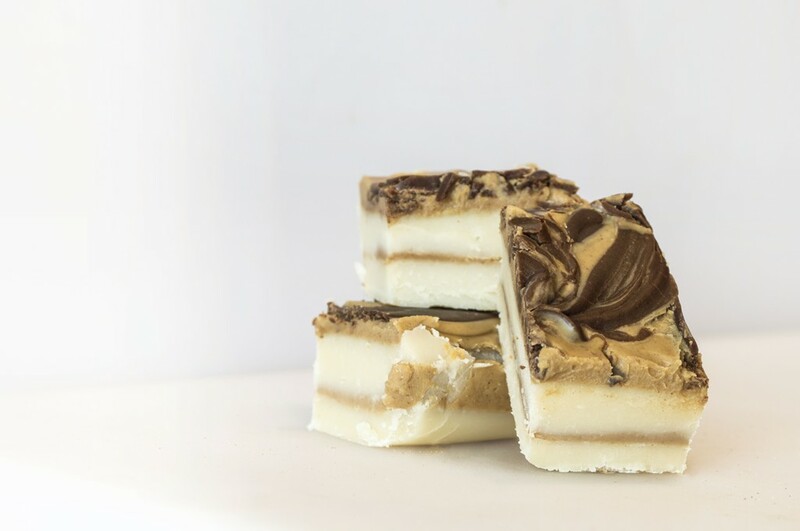 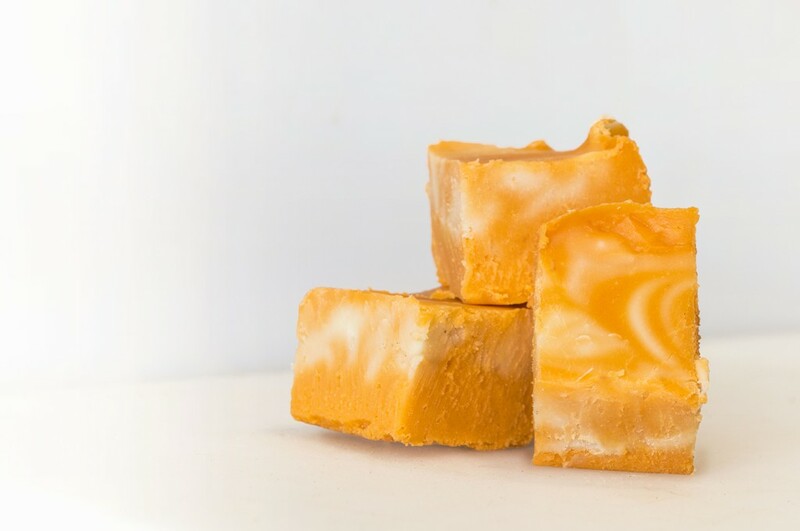 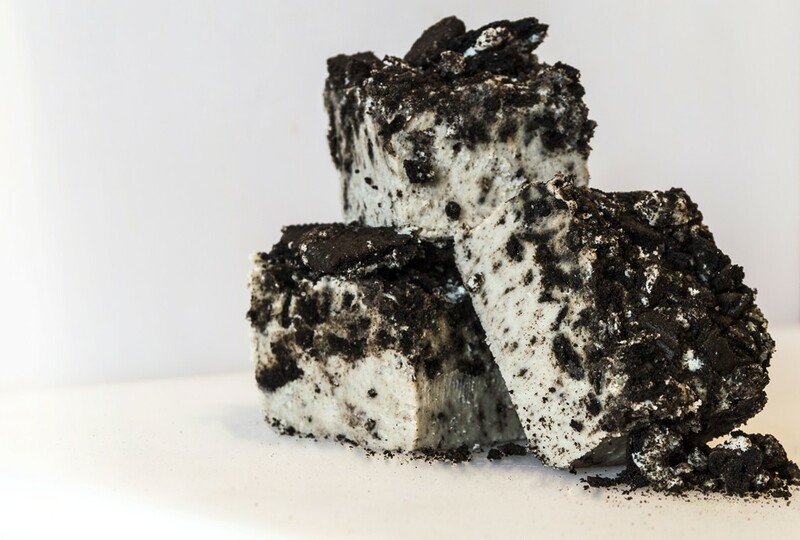 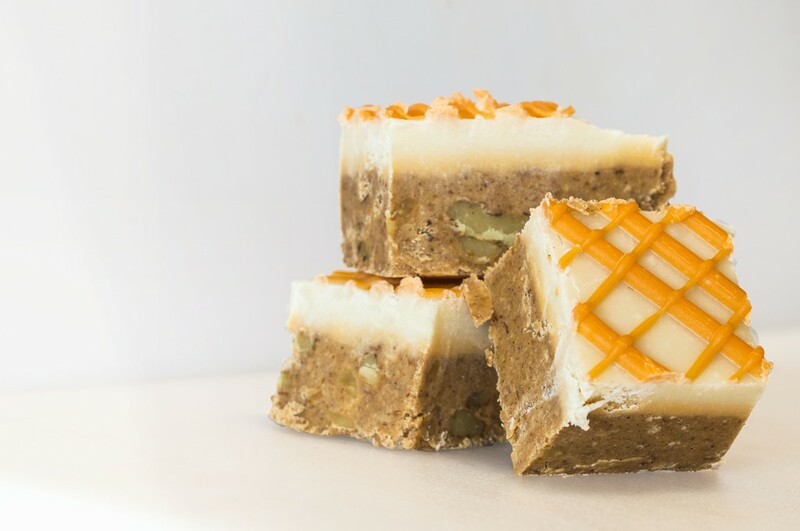 Dreamed up by our in-house fudge maker, flavors include 'Smores, Creamsicle, Dark Chocolate Chocolate Chip and more! 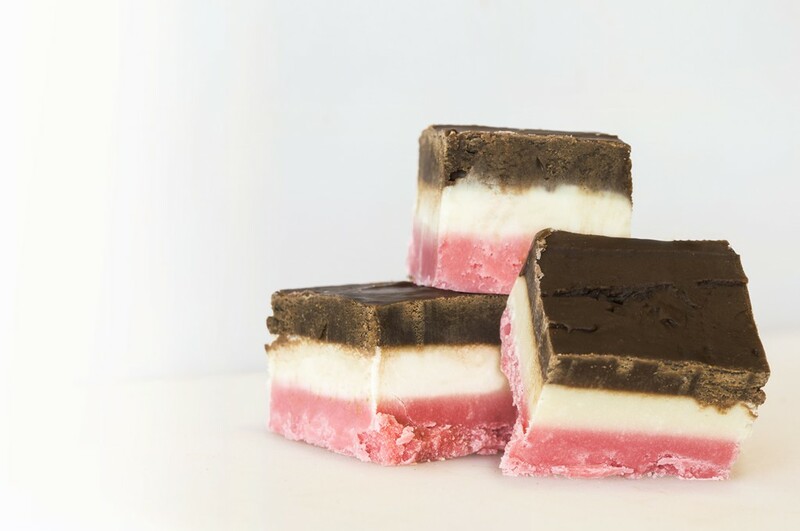 Don't worry, we haven't forgotten the classics! 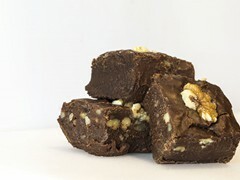 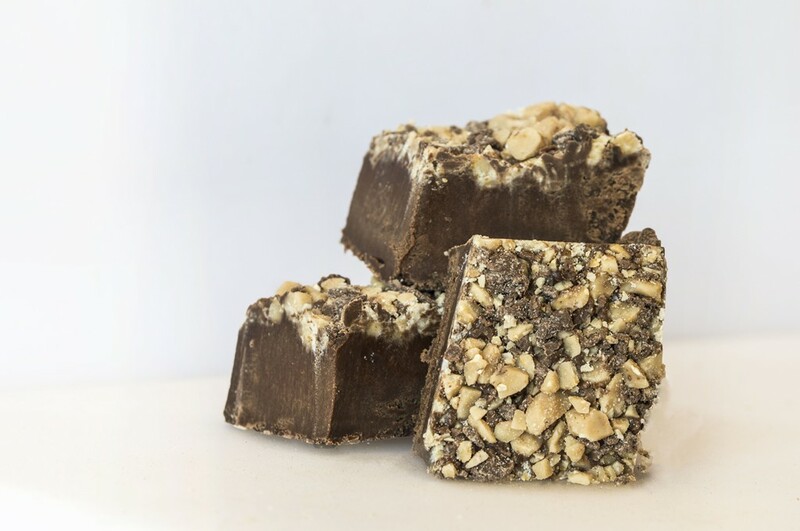 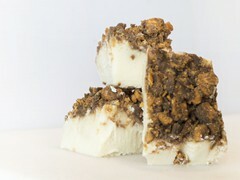 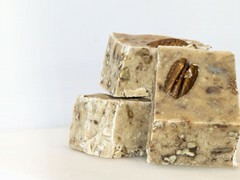 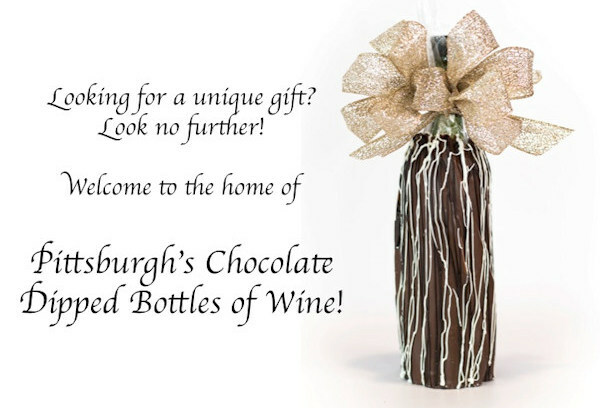 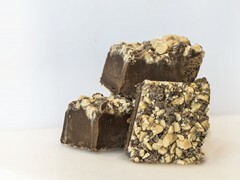 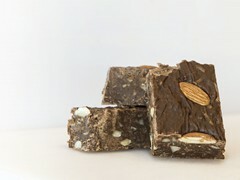 Chocolate, Peanut Buter and Chocolate Walnut are some of the customer favorites! 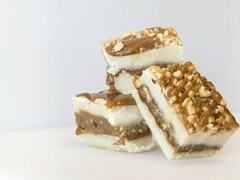 Stop in today for a free sample!